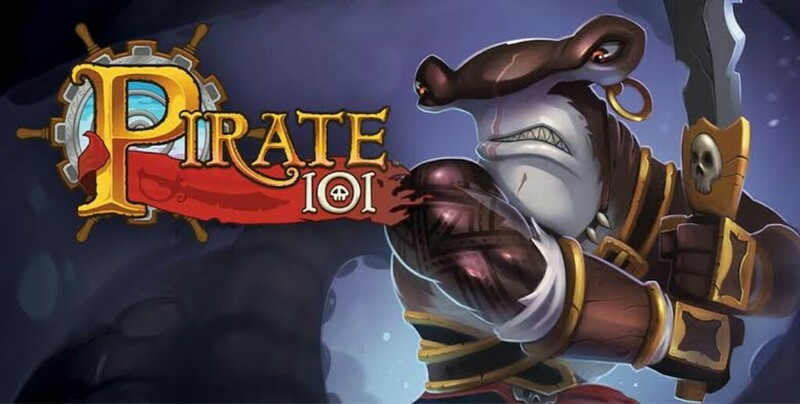 Take a look at the illustrated guide to the notorious Pirate101 dungeon, the Pirate's Regatta! Prepare yourself for anything you might encounter within as well as any rewards you can go after. 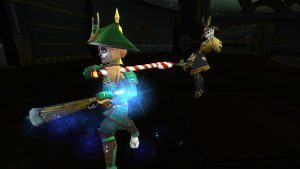 Logan compares Pirate101 and Wizard101 and highlights the Pirate101 features that make the game so much more special than its counterpart game in the very same Spiral! 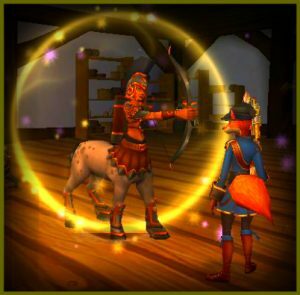 Even five years after her initial release, Nausica is still one of the best Musketeer companions in the game. Find out more about her powers and how to use her optimally in this article! 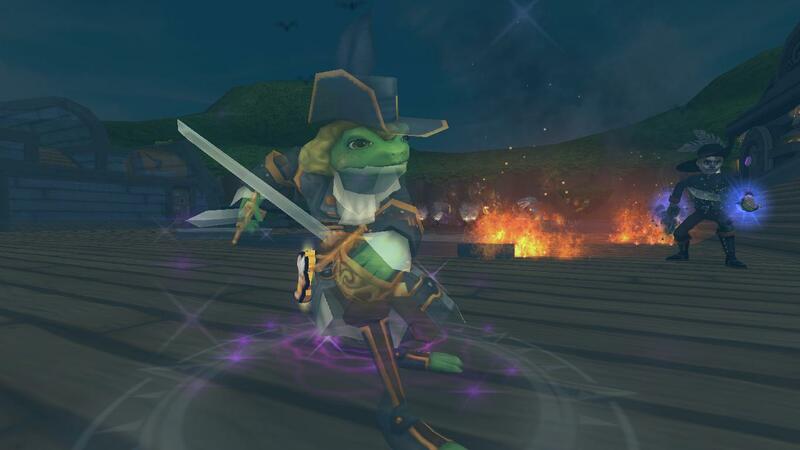 Whether you're new or not to Pirate101, you must avoid these mistakes! There's nothing more frustrating than making the wrong initial choices and suffering the consequences later. 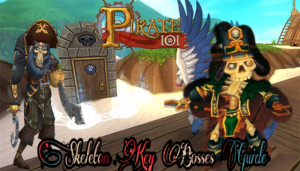 Logan lists six Pirate101 Common Player Mistakes to avoid. Doom Mojo is a scary power! Logan walks us through the best ways it can be used in solo PvE. He also discusses which schools benefit most from it, and what gear combinations it works best with. 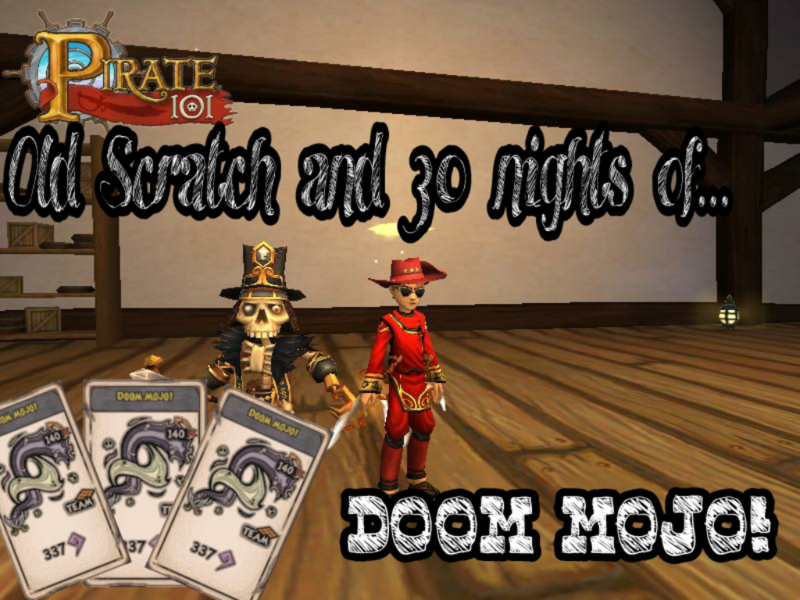 Welcome lads to the first Pirate101 spotlight. 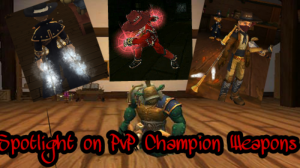 This spotlight is focused on the seasonal champion weapons, which are definitely some of the best in the PvP scene. Let's look at one of the bosses between the mysterious Obsidian Skeleton Door: Obsidian English Bill! Find out more about his cheats and learn what strategy Logan recommends as the best way to be victorious!